With the heading “The Name of Jesus,” this text by John Newton (PHH 462) was pub1ished in the Olney Hymns (1779), where it was part of a group of hymns inspired by scriptural passages. The text is a fine example of Newton's evangelical piety and his skill at incorporating biblical phrases or allusions into his hymn texts. Of his original seven stanzas, 1, 2, and 5-7 are included. Newton said that Song of Songs 1:3 ("your name is like perfume poured out") was the inspiration for this text: stanzas 1 and 2 compare perfume, with its sweet fragrance and healing properties, to the name of Jesus, which "soothes" and "heals." With its many biblical names for the Savior, stanza 3 evokes a variety of images about the person and ministry of Christ. The final stanzas confess that though our worship of Christ may be weak and imperfect, we will use our resources to praise him and testify to his love. Many occasions of worship, probably after the sermon as a hymn of testimony and encouragement. Composed by Alexander R. Reinagle (b. Brighton, Sussex, England, 1799; d. Kidlington, Oxfordshire, England, 1877), ST. PETER was published as a setting for Psalm 118 in Reinagle's Psalm Tunes for the Voice and Pianoforte (c. 1836). 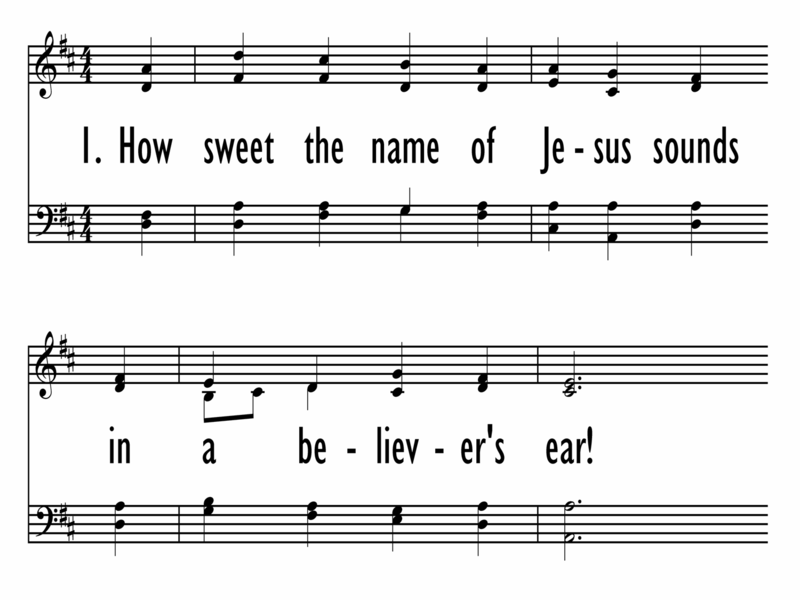 The tune first appeared with Newton's text in Hymns Ancient and Modern (1861); it is now usually associated with this text, for which it is a better match than for Psalm 118. 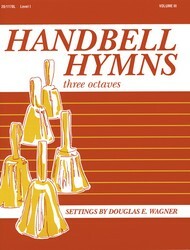 The tune was named after St. Peter-in-the-East, the church in Oxford, England, where Reinagle was organist from 1822-1853. Little is known of Reinagle's early life. Of Austrian descent, he came from a family of musicians and became a well-known organ teacher. 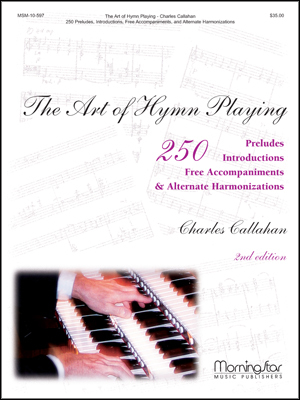 A writer of teaching manuals for string instruments, Reinagle also compiled two books of hymn tunes, the 1836 collection and A Collection of Psalm and Hymn Tunes (1840). He also composed a piano sonata and some church music. ST. PETER features descending motion after an initial rise. Sing stanzas 1-2 and 4-5 in parts, but sing the crucial middle stanza in unison. This music needs to express the fervor of the text without any festive fanfares.